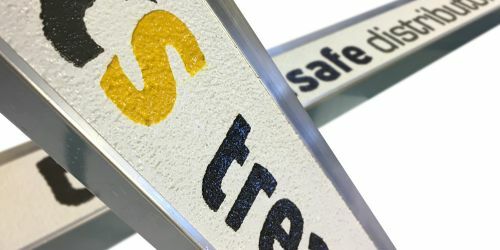 Treadsafe Distributors. 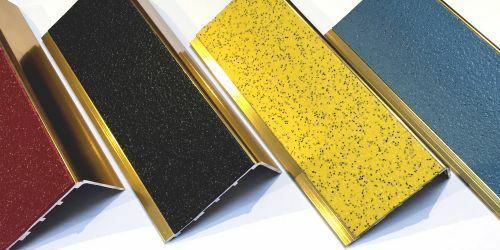 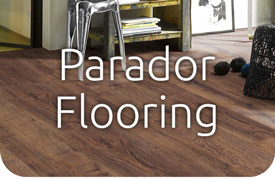 Ireland's premier suppliers and distributors of a range of safety flooring products and solutions including - Entrance Mats, Logo Mats, Stair Nosing, Safety Flooring, Vinyl Click Laminate, Dust Control Matting, PVC Strip Curtains, Scotia & Skirting, Carpet Tiles and a range of adhesives and accessories. 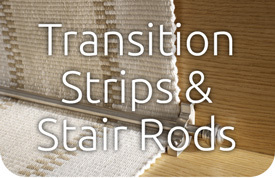 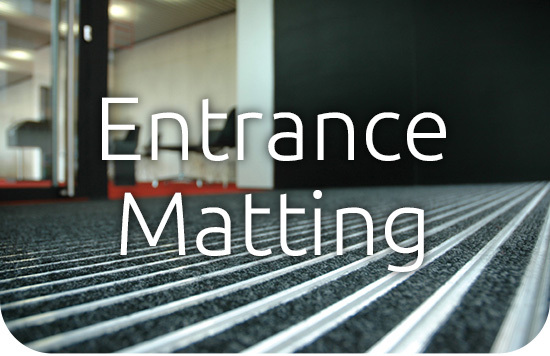 Treadsafe Distributors are Ireland’s premier supplier of quality Entrance Matting Systems and Stair Nosings. 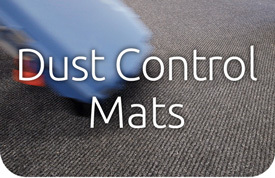 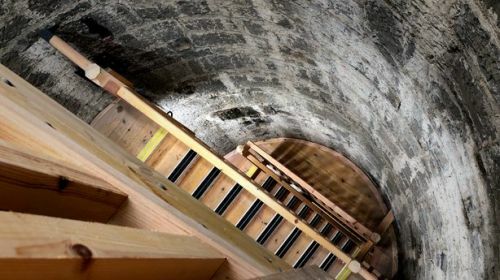 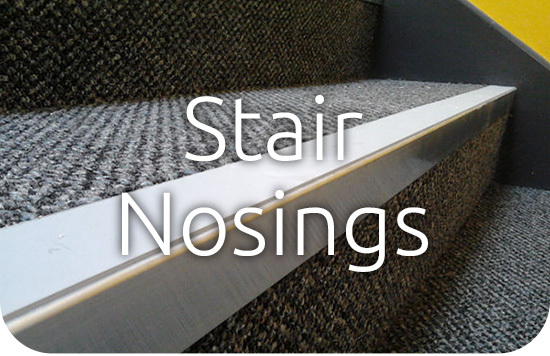 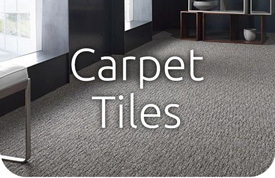 We are a 100% Irish owned company, and have been specifying and supplying entrance mats, stairnosing and safety flooring solutions for both commercial and domestic uses of over 20 years. 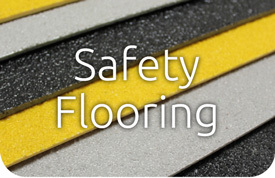 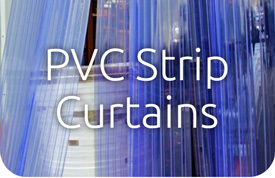 Our main concern is the safety and comfort of your staff and customers. 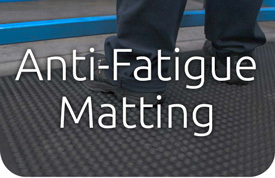 In light of this, we have assembled Ireland's largest catalogue of entrance matting, safety mats, logo mats, and anti-fatigue matting systems. 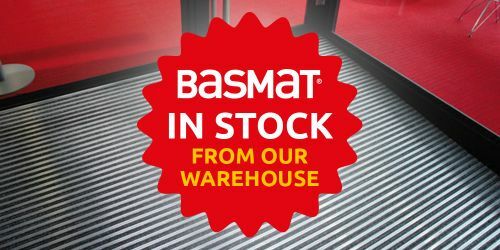 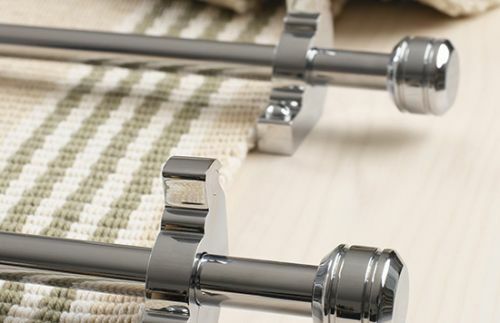 We pride ourselves on our customer service, and strive to ensure we give you the best products on the market at a competitive price.